I am the Contemporary Music Director at East Cross United Methodist. I have a single and an EP that I recorded with my Worship Team at East Cross called “Join the Journey. 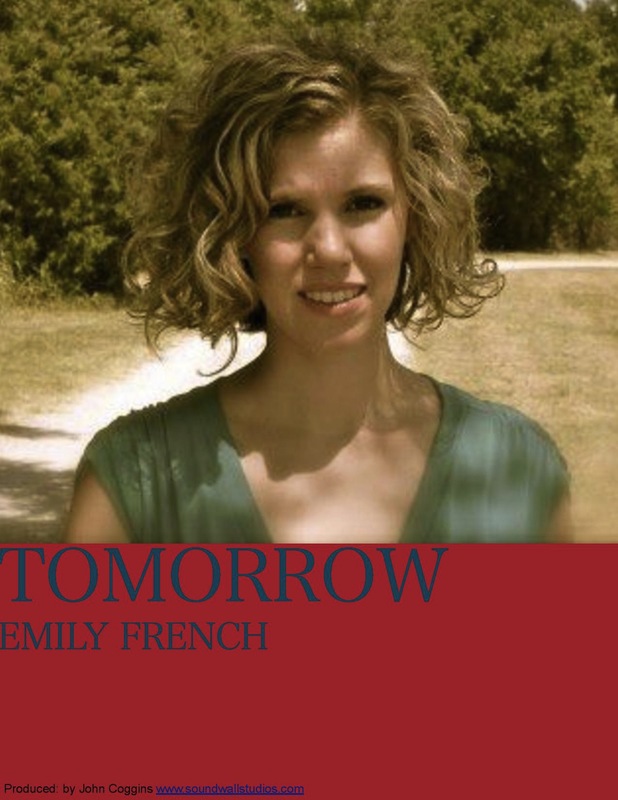 The single is titled”Tomorrow” I hope you will take a moment to download them off Amazon, iTunes, or wherever music is sold. I have been writing since I was a very young girl. I am work with SoundWall Studios now located in Los Angeles, CA. www.soundwallstudio.com .